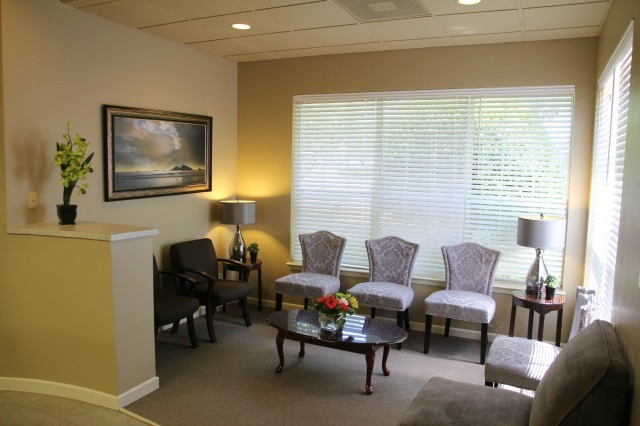 With over a decade of dental experience, Dr. Simmons and his wonderful staff will make you feel right at home during each visit. 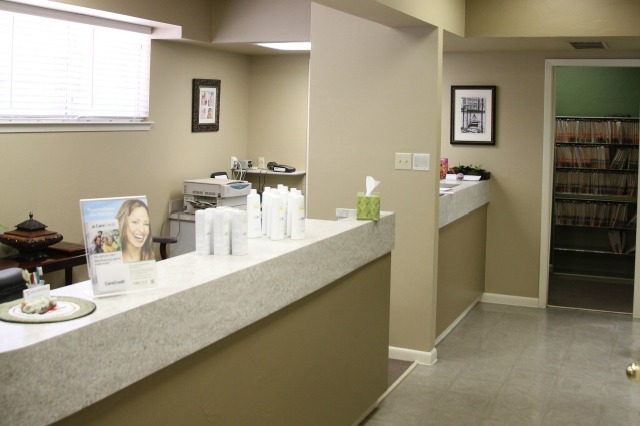 Our services promote a beautiful smile and healthy teeth and gums for all guests. 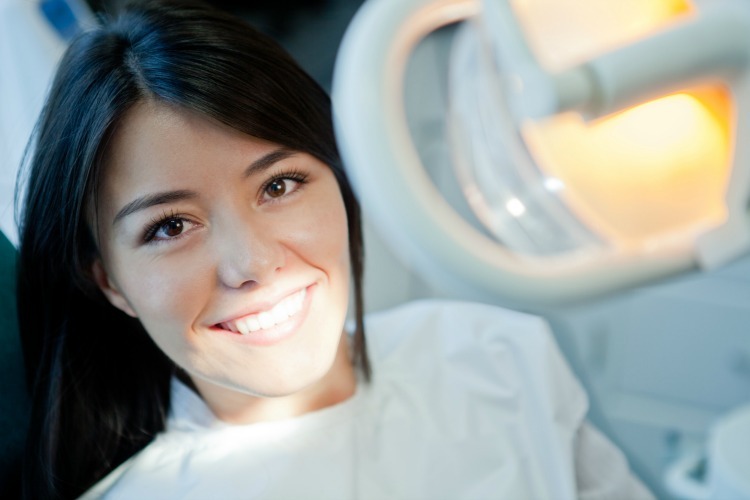 Overall patient health and dental health is very important to us. At the office of Thomas A. Simmons, DDS, our experience and desire to treat patients of all ages will answer all your family dentistry needs. Contact our team today. The whole family will appreciate the complete experience from the waiting room to sitting in the examination chair. Our staff treats each patient as a guest. Preventative care is strongly supported by oral health education. 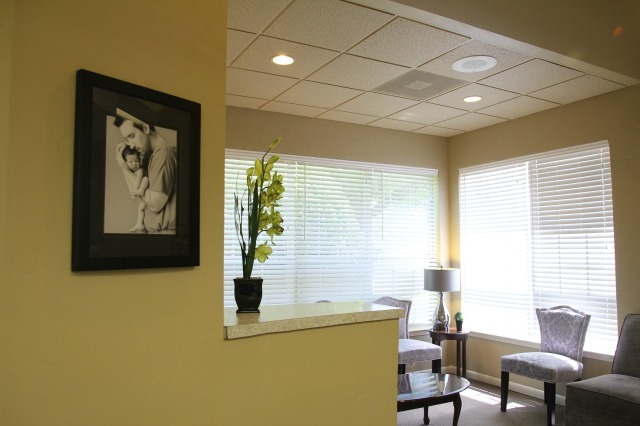 We strive to maintain overall oral health and wellness to each guest in between routine visits. From adults to parents and kids, we are able to perform various dental treatments diagnosing with our state of the art digital x-rays, scanners and cameras. Call us today! 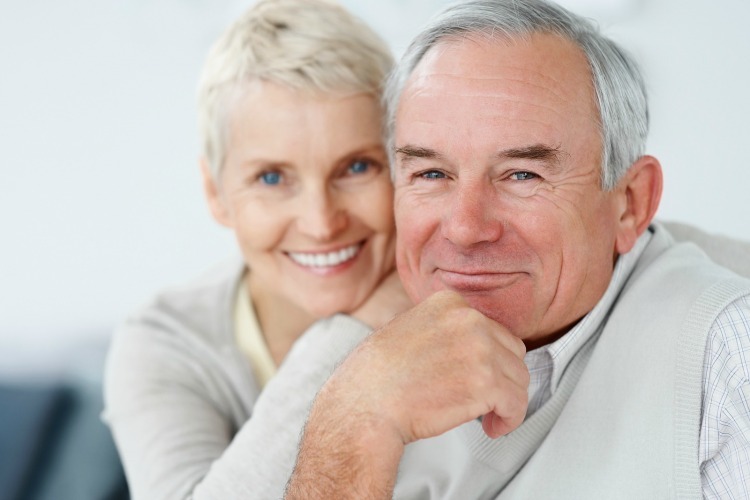 We strive to meet the needs of those patients with new teeth to ones with full dentures. It’s the kind of dentistry your family deserves. We want to get to know you. When a relationship forms between doctor and patient, problems and concerns are much easier to answer and correct. Leave any past bad experiences at the door when you enter our Plano, Texas office. 1 We are prepared to treat all your dental needs in-house or connect you to one of our trusted local network doctors nearby. 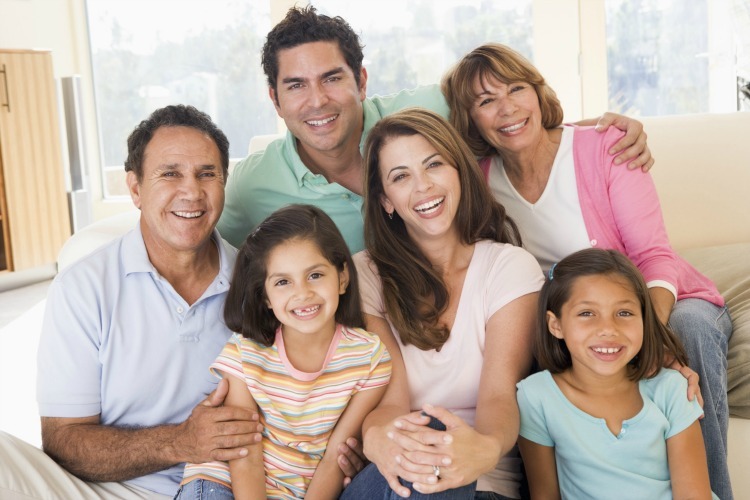 2Our mission is to treat and help you maintain good oral health for you and your family members. 3It all begins with a solution for any current problem and then educate guests in preventive dental care measures.